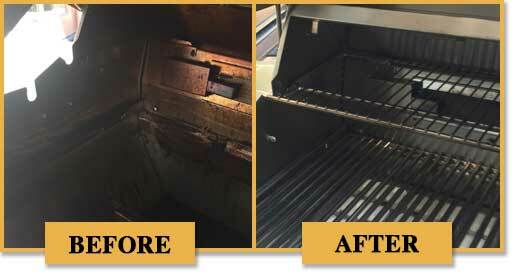 Before and After BBQ Cleaning - Your BBQ grill will look like new! 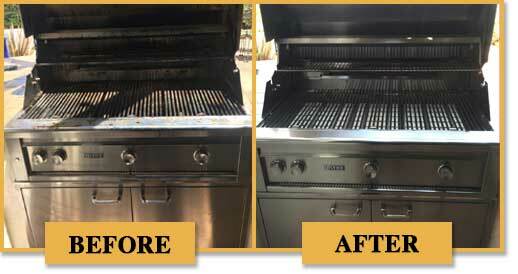 We are number one when it comes to BBQ cleaning and BBQ restoration. 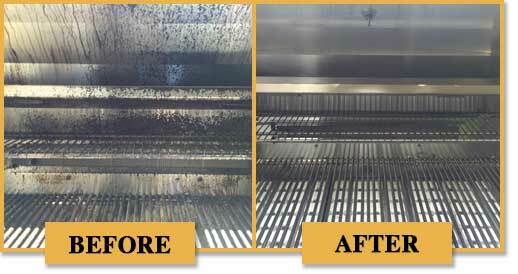 Please take a look at our before and after images. 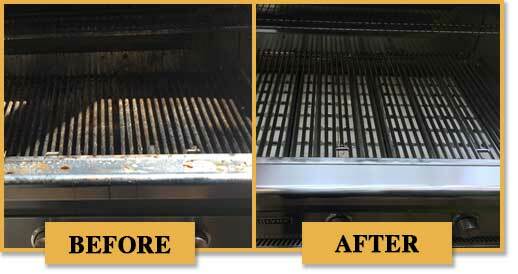 As you can see here we can make the dirtiest BBQ grill look new and clean. 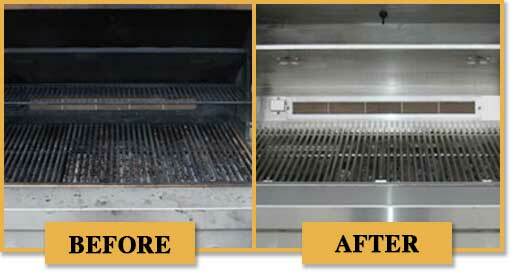 We guarantee you total customer satisfaction! 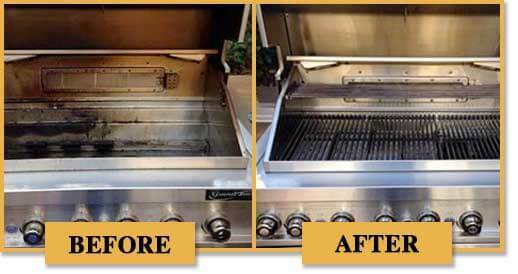 Please call us 818.392.8666 in Los Angeles or 510.731.6480 in East Bay to schedule an appointment. 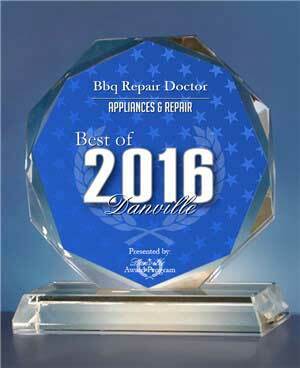 Or fill out our short online form. 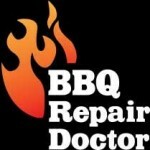 We would love to hear from you and answer all of your questions. 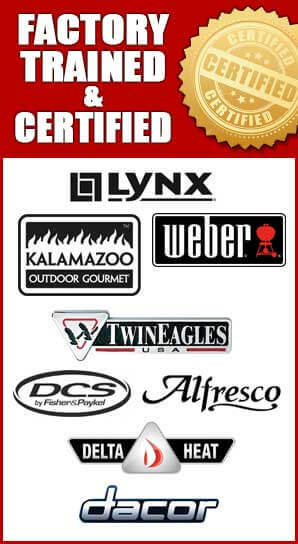 You can read our Yelp reviews here.